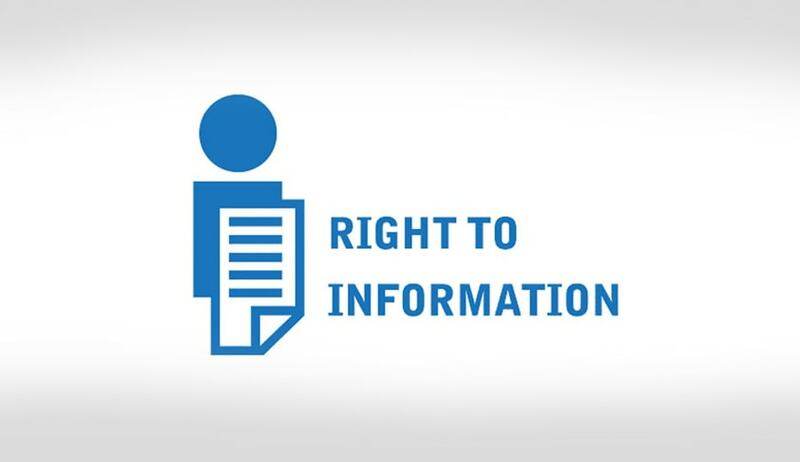 The Central Information Commission (CIC) last week issued notice to its own CPIO for his failure to provide information on a Right to Information application. The interim order was passed by Information Commissioner Divya Prakash Sinha on a complaint filed by Mr. R.K. Jain who had sought copies of the dak inward/ outward register, communications received from High Courts and the Supreme Court from January, 2014 and the register maintained on orders and judgments received from various Courts. He had now submitted that the CPIO had failed to provide him with a copy of the data in a CD despite numerous reminders. In its order, Mr Sinha noted that the information sought is voluminous, and that "collating the same would result in the disproportionate diversion of resources". He, however, opined that the then CPIO had erred in denying the information altogether. He noted, "...it is pertinent to note that at the relevant time information sought was in the process of being segregated or created, and for such reasons, the CPIO cannot be expected to provide such information which is not in a readily available form. Yet, it was expedient on the part of then CPIO & JS(Law) S P Beck to have offered an opportunity of inspection of available records corresponding to the information sought on paras A, C and D of RTI Application or he should have categorically informed the Complainant if such information was non-existent in the first place." Mr. Sinha then observed that the CPIO seemed to have not taken any action on Mr. Jain's application and directed the then CPIO, Mr. Y.K. Singhal, to show cause as to why action should not be initiated against him under Section 20 of the RTI for failing to provide digital data on the application. He directed, "In doing so, then CPIO should also explain on the averments of the Complainant regarding having inspected records as per para (c) onwards of the letter dated 21.03.2016 yet not having provided the copies of documents till date. The written submissions of the then CPIO & JS(Law), Y K Singhal should reach the Commission within 15 days from the date of receipt of this order."